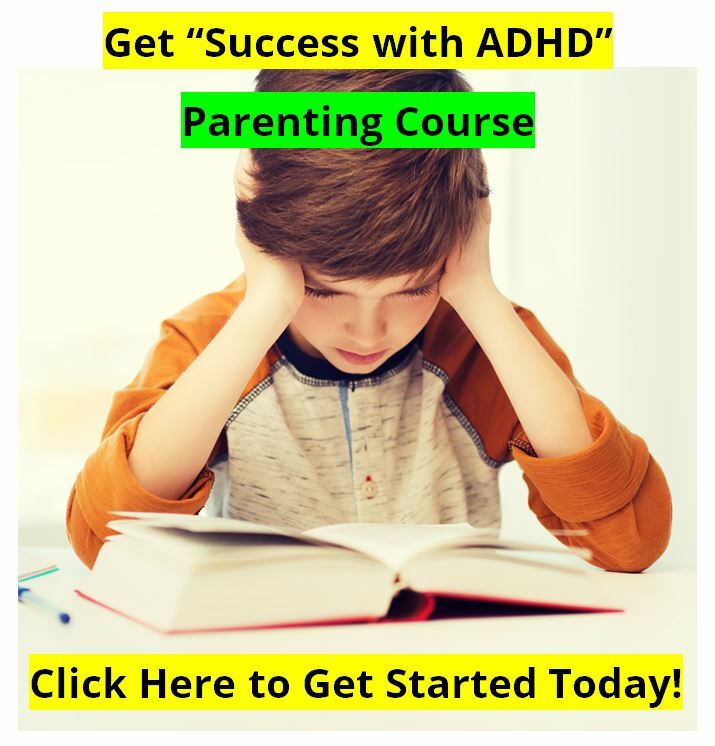 Adoptive and Biological Families of Children and Adolescents With ADHD. Objective: Using an adoption study design, the authors addressed the issue of genetics in attention-deficit hyperactivity disorder (ADHD). Method: This study examined the rates of ADHD and associated disorders in the first-degree adoptive relatives of 25 adopted probands with ADHD and compared them with those of the first-degree biological relatives of 101 nonadopted probands with ADHD and 50 nonadopted, non-ADHD control probands. 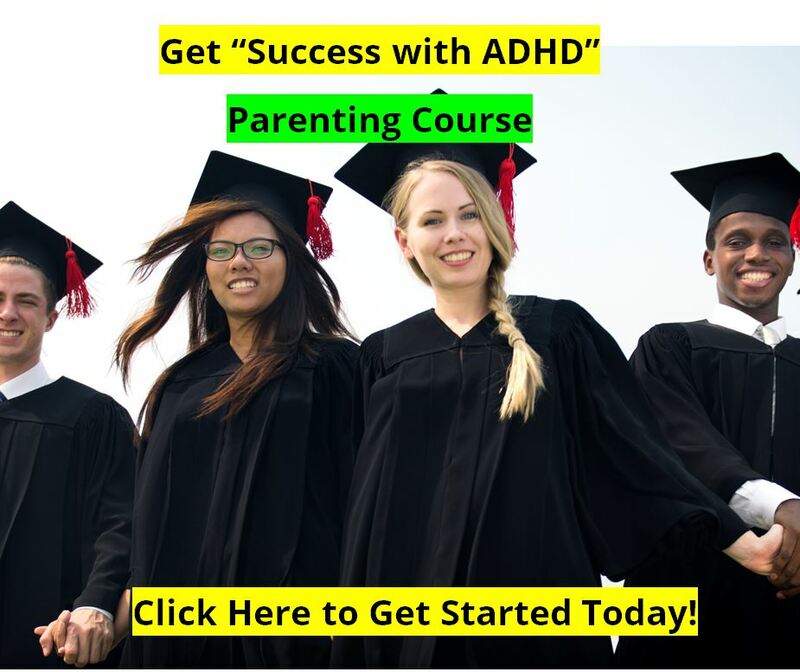 Results: Six percent of the adoptive parents of adopted ADHD probands had ADHD compared with 18% of the biological parents of nonadopted ADHD probands and 3% of the biological parents of the control probands. Conclusion: Results of this study lend support to the hypothesis that ADHD has a genetic component. J. Am. Acad. Child Adolesc. Psychiatry, 2000, 39(11):1432-1437. 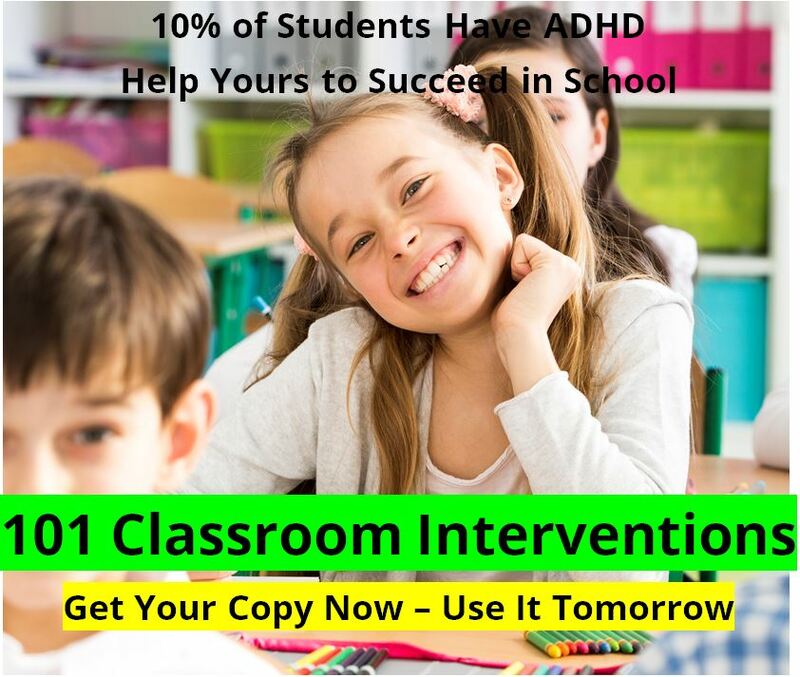 Key Words: adoption, attention-deficit hyperactivity disorder, family study.